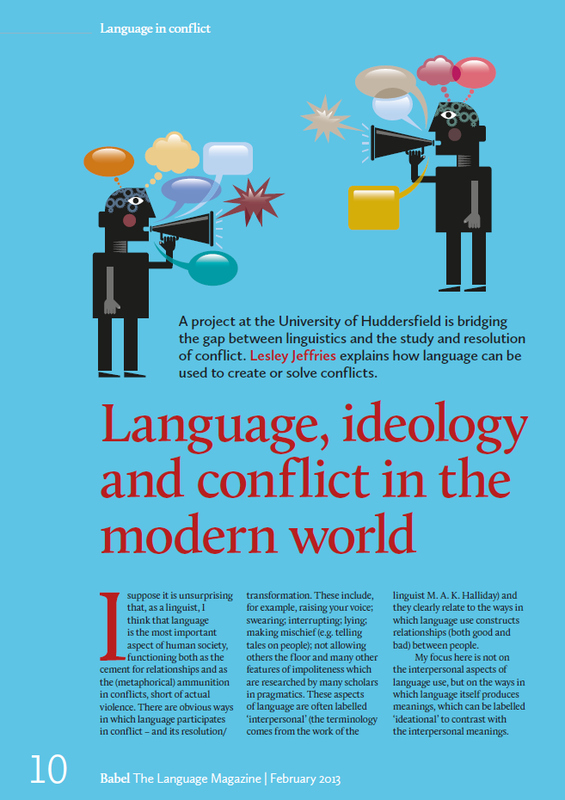 Language in Conflict recently made an appearance in Babel, a print magazine about language and linguistics. 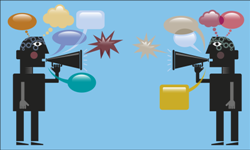 In her article, Lesley Jeffries introduces the Language in Conflict project, as well as discussing how linguistics can help in the study of conflict, and possibly even provide insights into how to deal with it. You can read the full article by clicking on the image below. Find out more about Babel magazine at the Babel website.